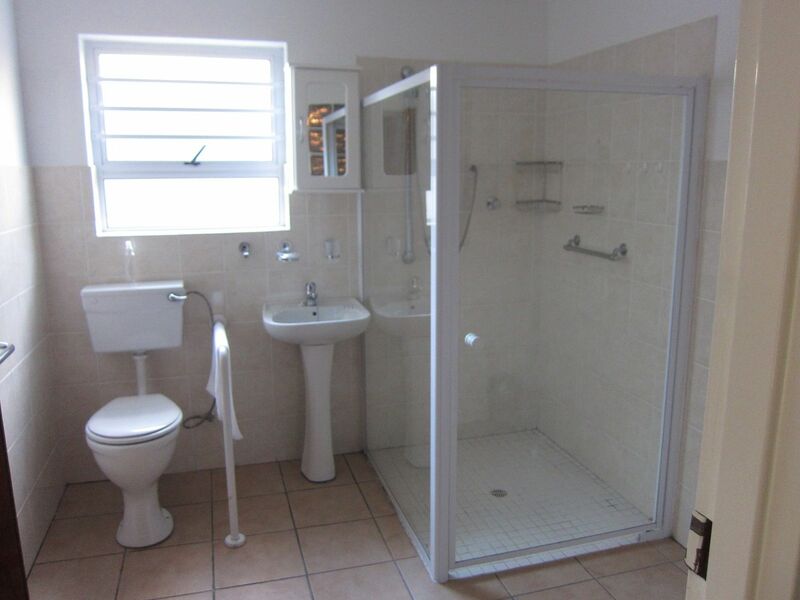 FROM R600 PER UNIT p.p. 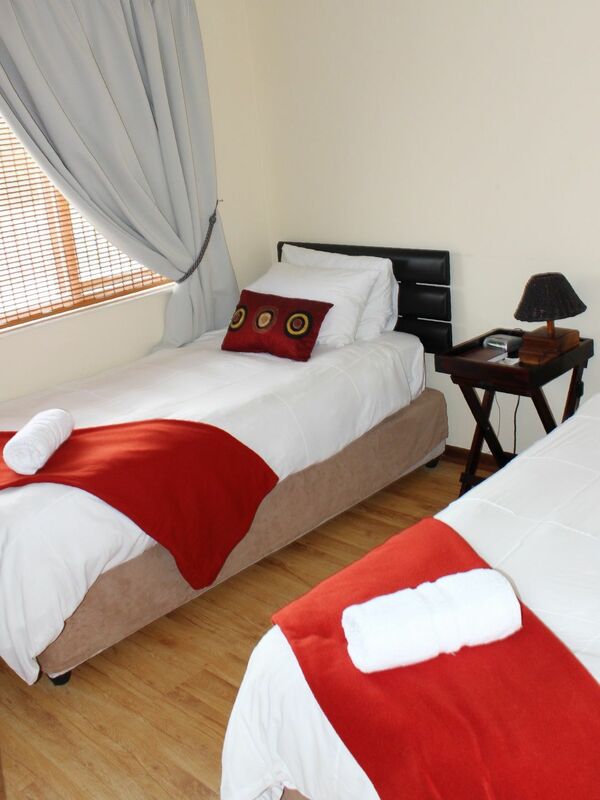 Come and discover the most beautiful city on the southern point of Africa - Cape Town, while you stay in our comfortable luxury, self-catering apartments. 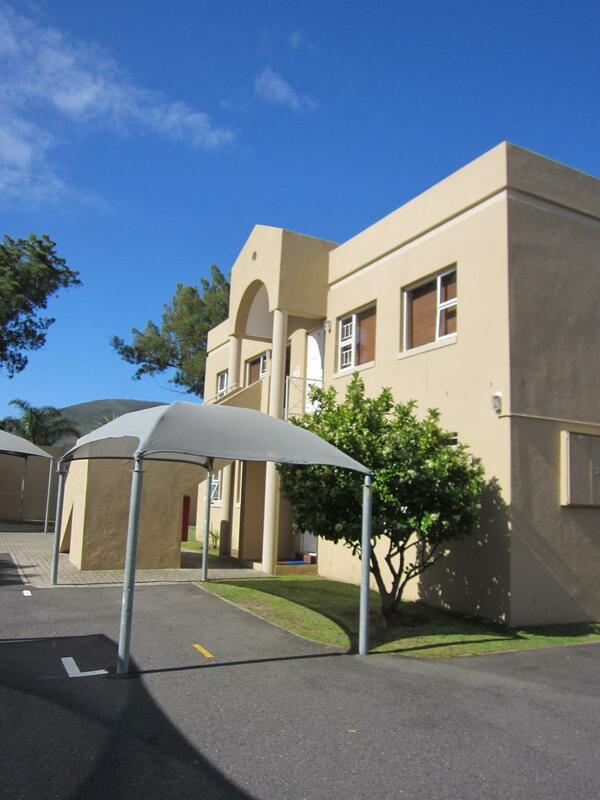 Situated in Parow - North, 12 minutes drive from the heart of Cape Town and within 30 minutes from all major tourist attractions. 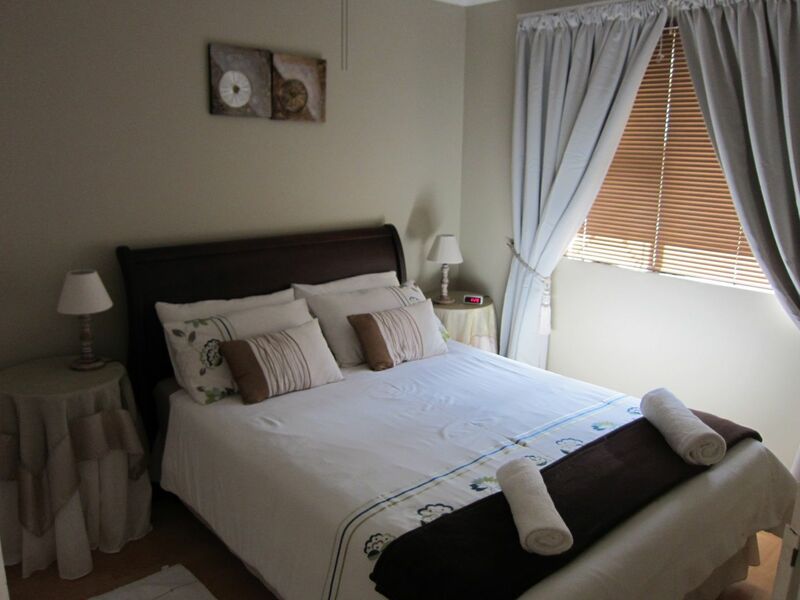 Smithland Self-catering Holiday Apartments offer you all the convenience and luxury of a guesthouse. 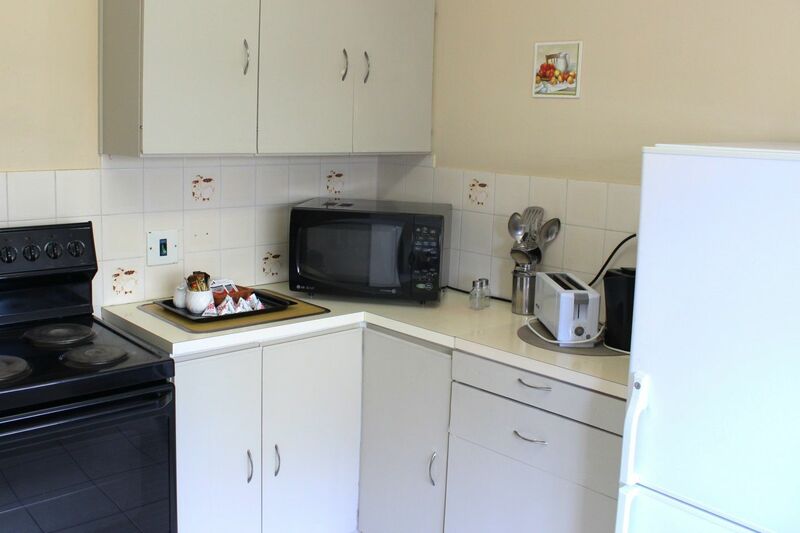 Here you have the benefit of Self-Catering units, where you can plan your own day. 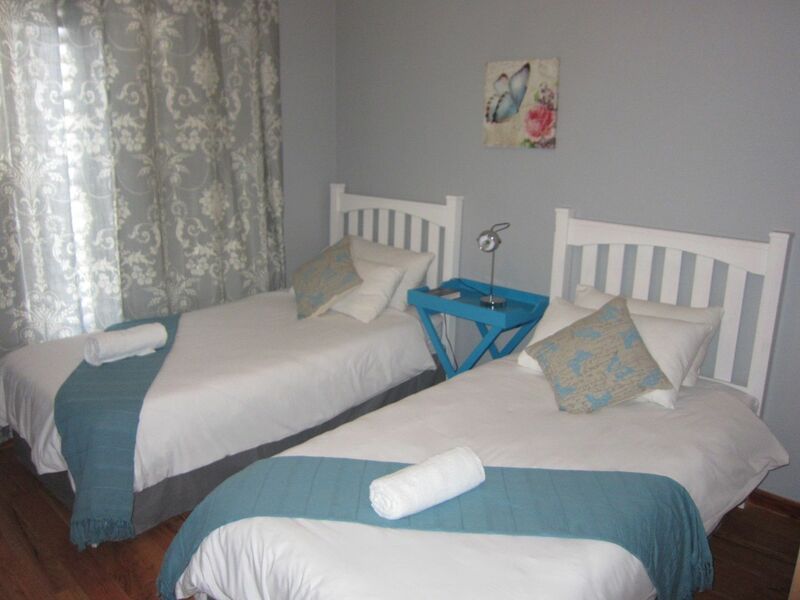 Description: We have 2 options available; 1 bedroom with a double bed and 2 single beds in the lounge or 1 bedroom with two single beds with a double sleeper couch in lounge. 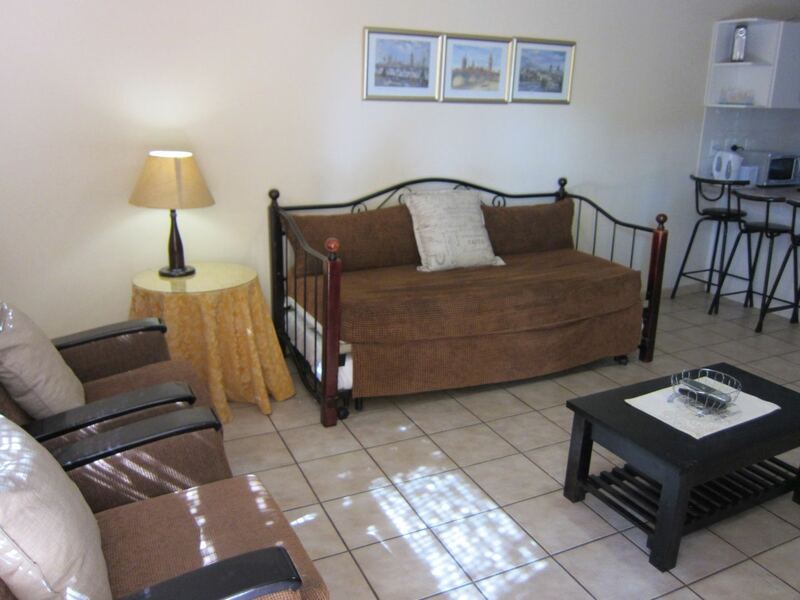 All apartments fully equipped. 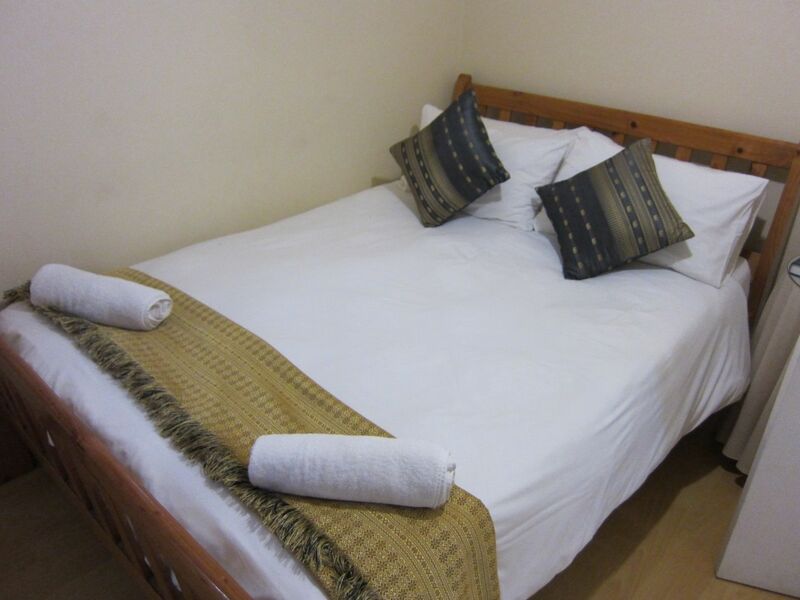 Description: 2-bedroom apartment with double bed, two single beds and two single beds in lounge. 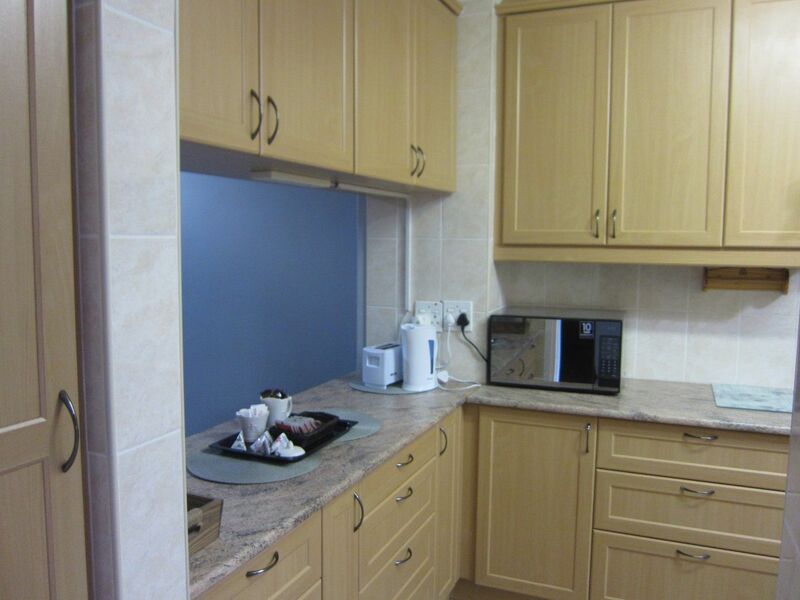 All apartments fully equipped. 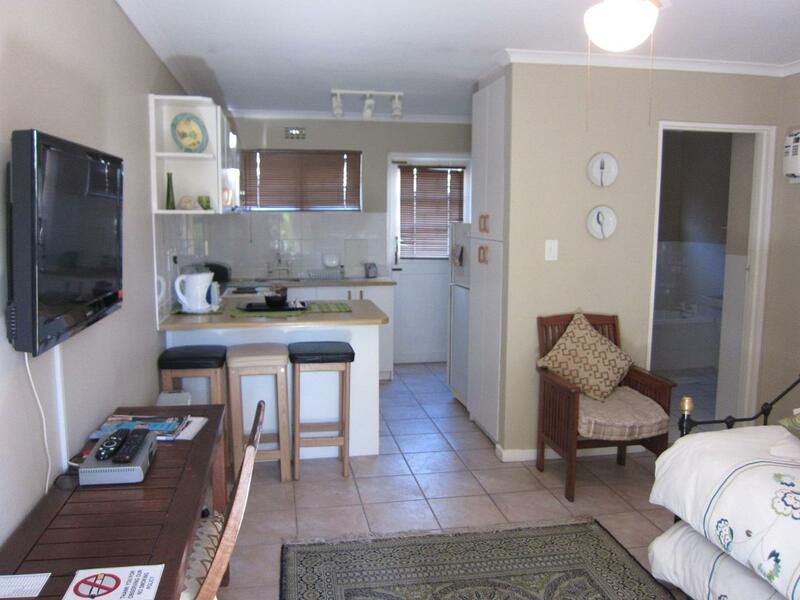 Description: 3 bedroom townhouse with an open plan lounge, double day couch and dining area, kitchen. 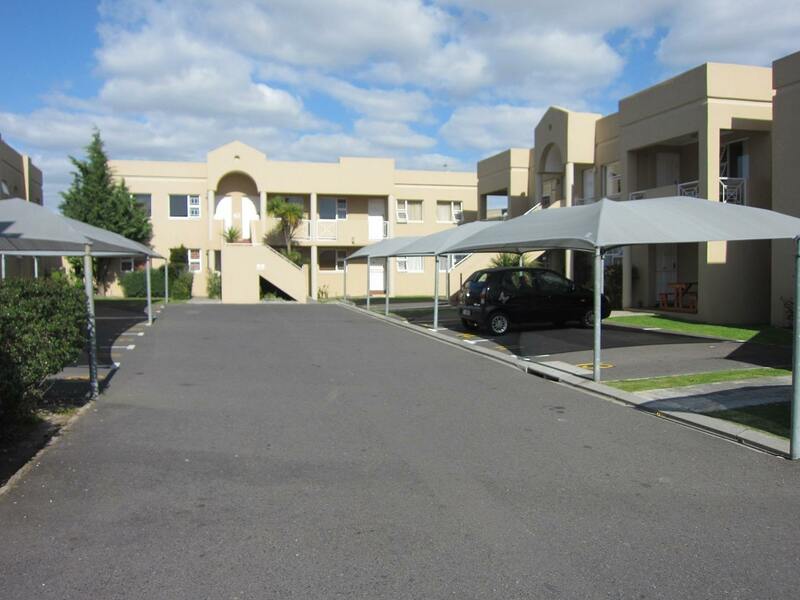 There us a courtyard with braai facilities and a single garage. 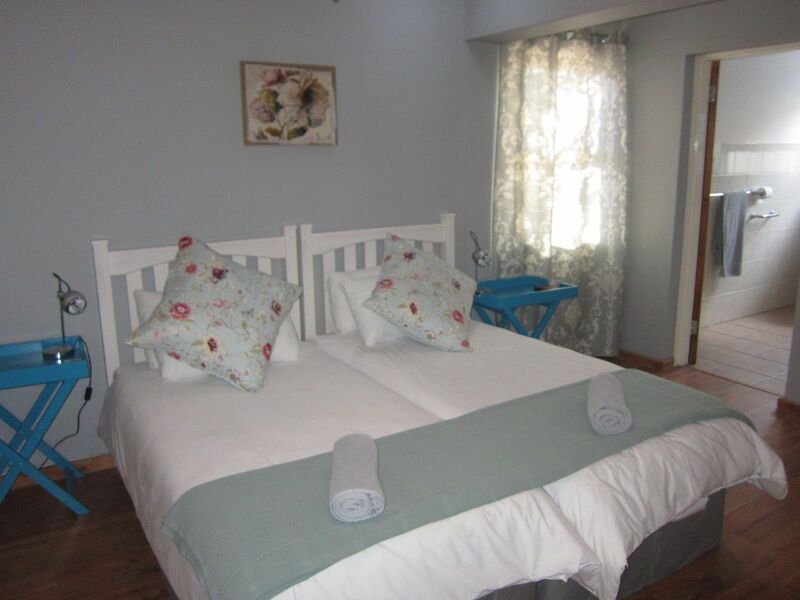 There is a bedroom with double bed and en-suite shower, and 2 bedrooms with single beds and bathroom with bath and shower. 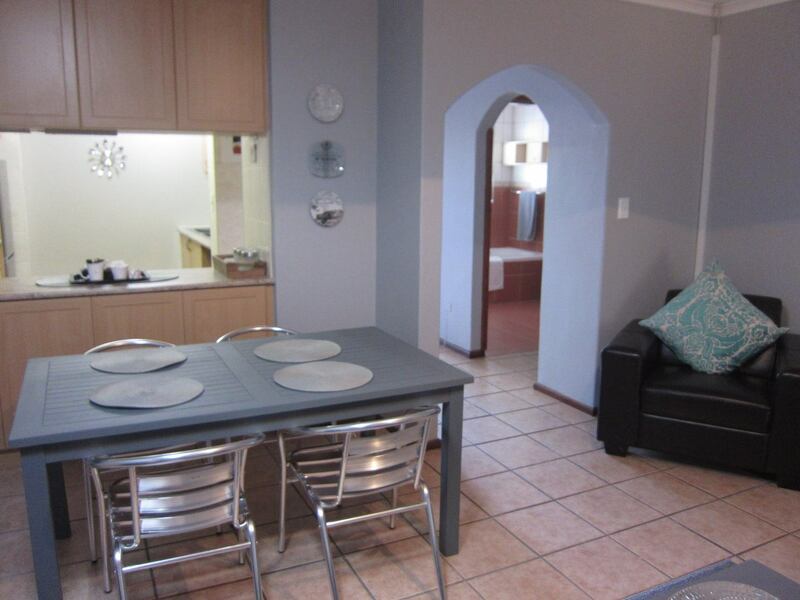 Description: 4 Bedroom double storey house with 2 bathrooms, kitchen, lounge, dining room, single garage and a braai patio. 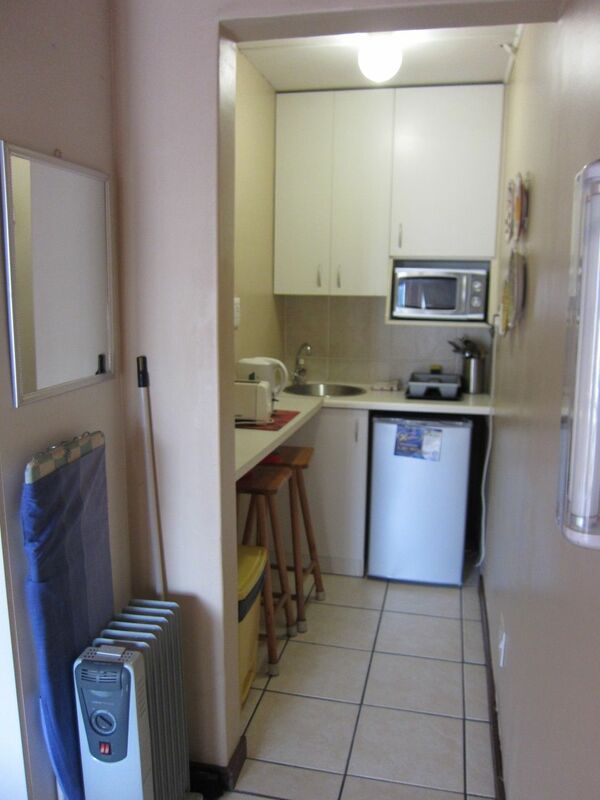 Description: Studio apartment with a double bed, TV with DSTV, mini kitchen with fridge, microwave, kettle, toaster, crockery and all other kitchen equipment, and a bathroom with shower. Parking is in front of the unit with a lock behind the car. 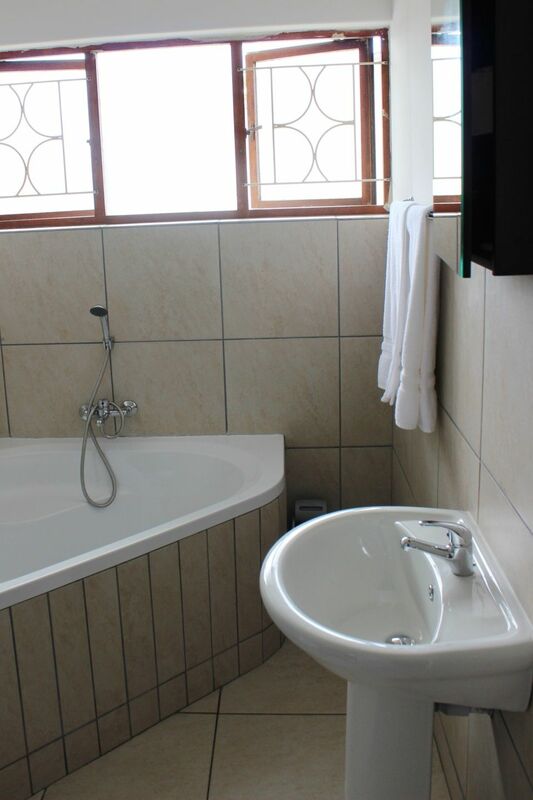 Description: 4 Bedroom house with 2 bathrooms, a kitchen, lounge and dining area with flat screen TV and DSTV. 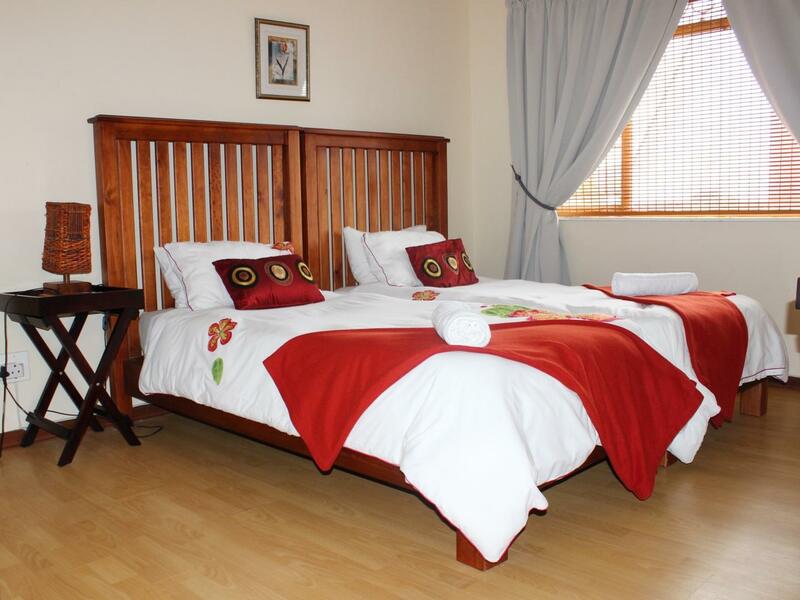 3 x Bedrooms have single beds and 1 x bedroom has a double bed and en-suite separate bathroom with a bath and shower. 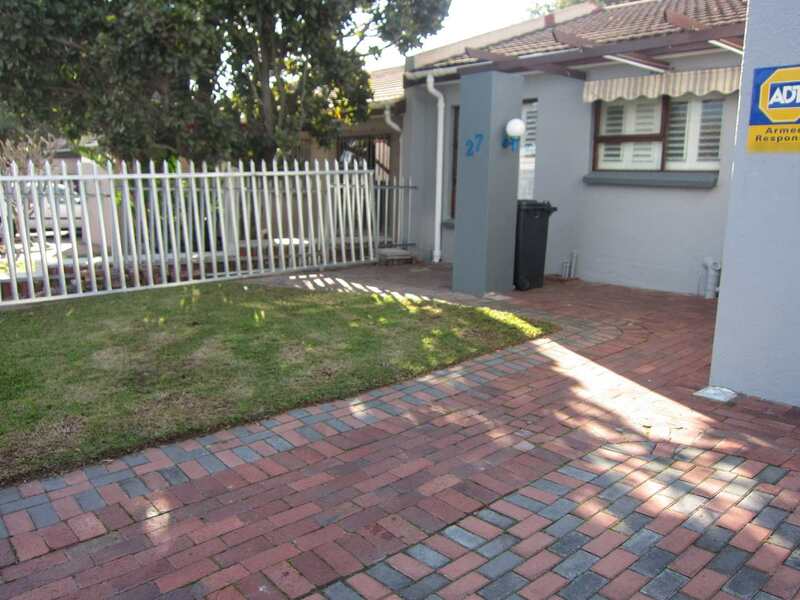 There are braai infront of the house and parking inside. 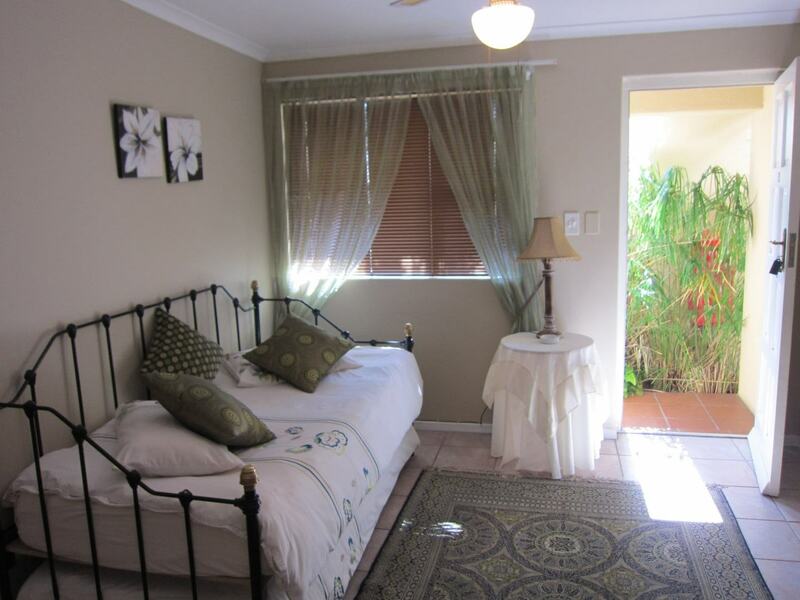 Description: The house has a bedroom with a double bed and 2nd bedroom with 2 single beds. 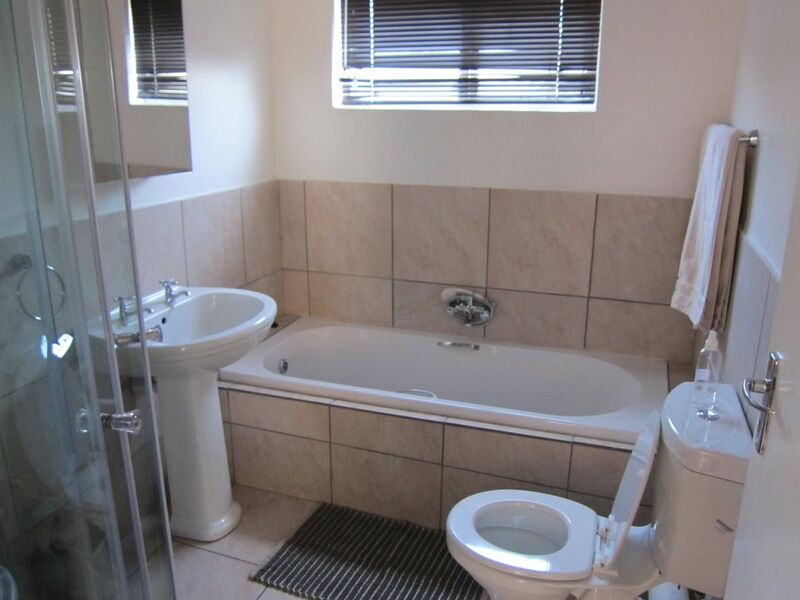 The bathroom has a bath and shower. 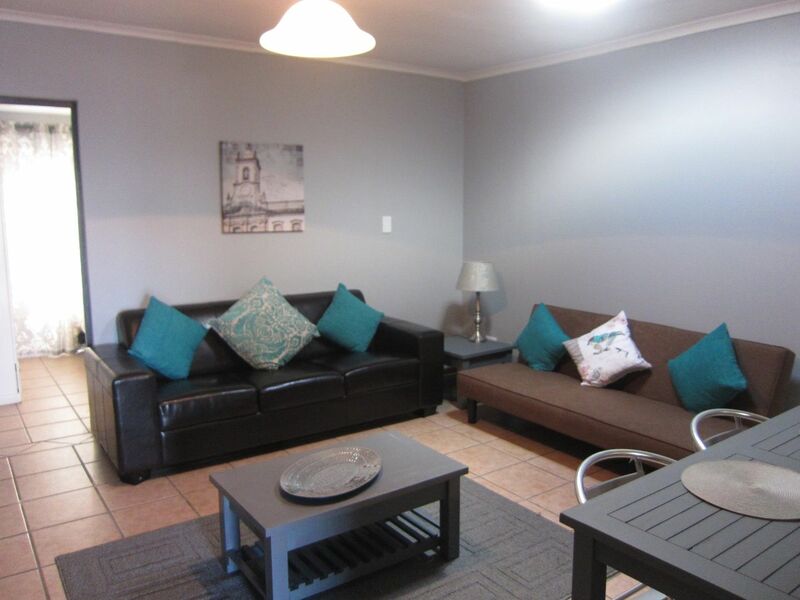 There is an open plan lounge with a double daycouch and fully equipped kitchen, braai patio & single lock-up garage. Guests have use of the swimming pool in complex - 30m walk. I've stayed with Smithland before, but in one of the big houses, was I surprised to see the nice, cozy smaller apartments and not to talk of the inside interior! My boyfriend was so surprised to find a place like that n the middle of the town, and said we going nowhere from here, t..."
I've stayed with Smithland before, but in one of the big houses, was I surprised to see the nice, cozy smaller apartments and not to talk of the inside interior! My boyfriend was so surprised to find a place like that n the middle of the town, and said we going nowhere from here, this is our place to stay in future if we want to get away for a weekend as we from outside of town and love to come to the City from time to time just the 2 of us to take some time out. Thank you for the warm welcome of the receptionist, friendly and professional. 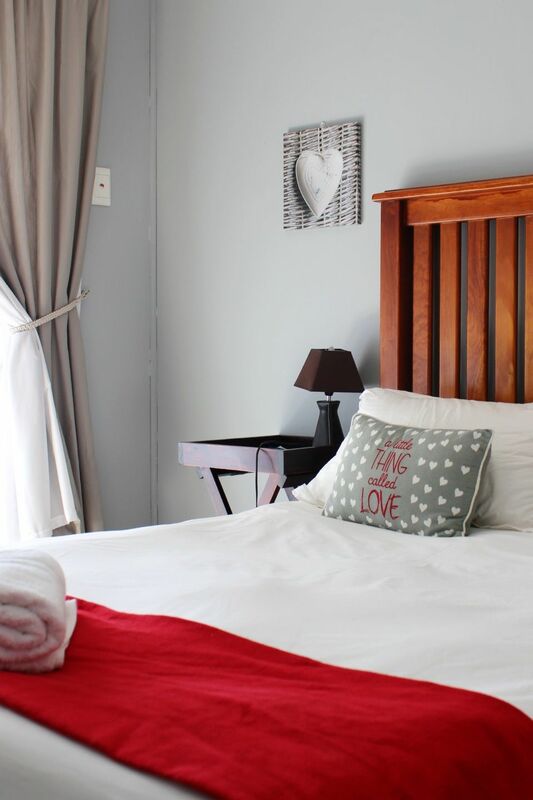 "I can recommend Smithland for a lovely peaceful break. You are very close to the highway so everywhere is easily accessible. 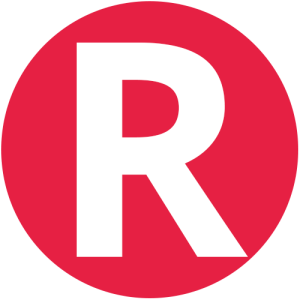 I would definitely stay there again." 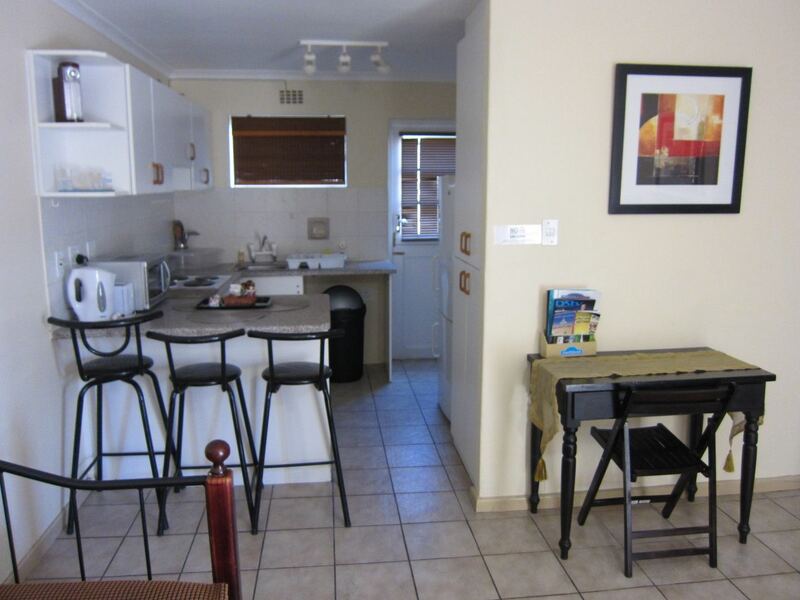 Contact Smithland Holiday Apartments directly. Send them an email.